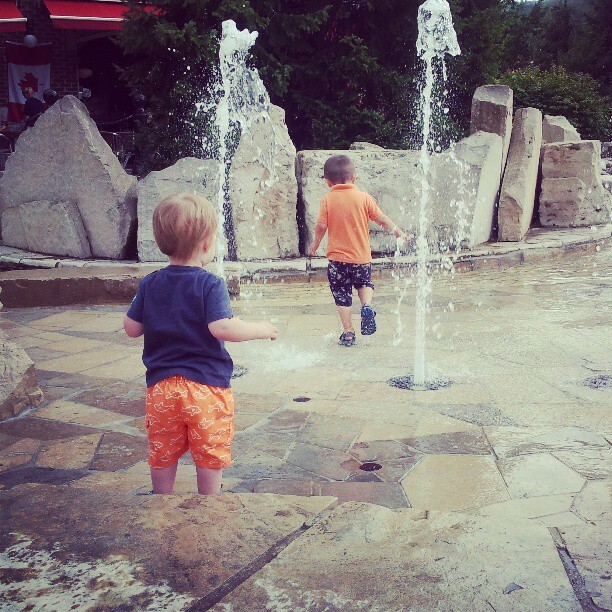 snips snippets: WIP Wednesday - the vacation edition! WIP Wednesday - the vacation edition! 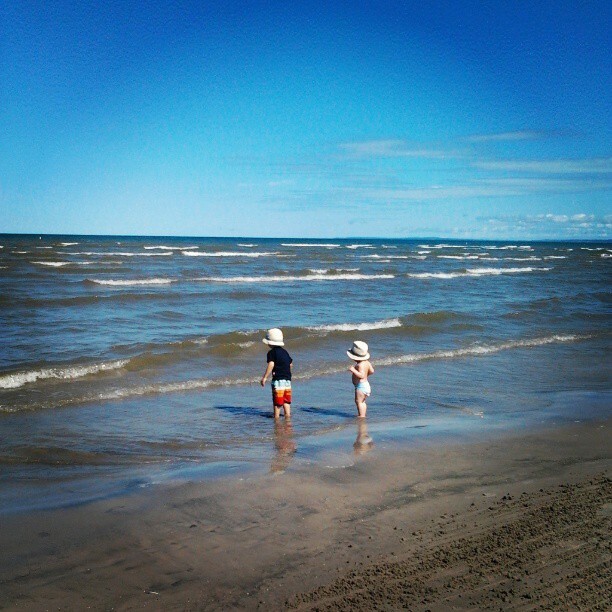 So not much on the go sewing wise this week, the boys and i are on vacation! So since starting this project last year i've been averaging one block every six months... if i keep up this pace i'll have a finished quilt top in seventeen and a half years! i think it's time to pick up the pace. I'm setting a goal to finish at least two blocks a month, which is probably unrealistic with all the other projects i have on the go. But a girl can dream right!?! I've also started on another new project... i seriously tried to restrain myself, but the more fun me won out on this! 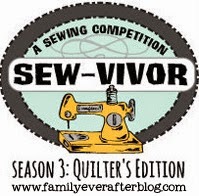 I've signed up for The Penny Sampler, Rachel's new online class of awesomeness! I'm so excited to be taking this class, both to better my skills as well as making some new bloggy friends! And the fact that you get to finish with an awesome quilt... perfect! The class hasn't officially started yet, but Rachel has given us some ideas on how to go about choosing our fabrics. I chose to scroll through all my Pins to see if there was any reoccurring colours or patterns, themes... you know, something that i obviously liked enough to pin similar images. Turns out i really like mustard/marigold with aqua/teal and a side of grey! And side note here... i have some really awesome pins of things that i will never actually make! So i started a new Pinterest board for all my inspiring photos and have put together a stack (all from stash) that i hope is going to work nicely with the look of the final quilt! I will need to head out and pick up some more low volume prints as well as some matching solids, but i like what i have so far and i can't wait to get started! It's still my first pull and i will most definitely be adding as well as removing prints here and there as we go! Hoping to get a chance while on vacation to colour in my design sheet, (check out Cari's... um, awesome!) and make some plans for what fabric is going to go where! But i'll probably just be doing more of this! Super relaxed high fives for all!! Linking as always over at Freshly Pieced for WIP Wednesday! 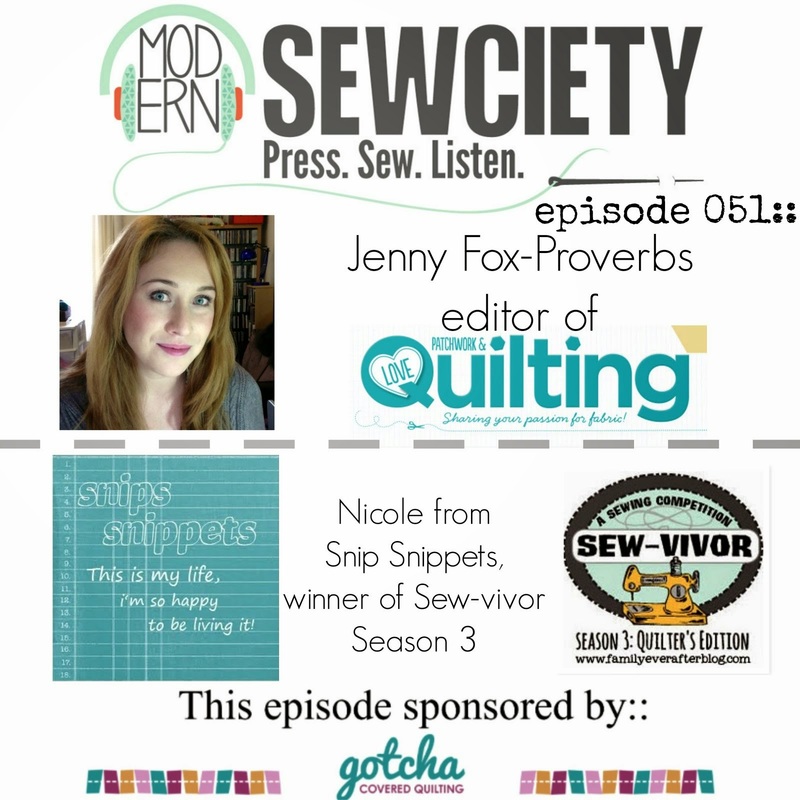 Today with guest host Liz from Shush i'm Quilting! Can't wait for my turn to guest host!! Good luck on those hexies. I just love hexies, and yours are lovely... But they are sooo time consuming. 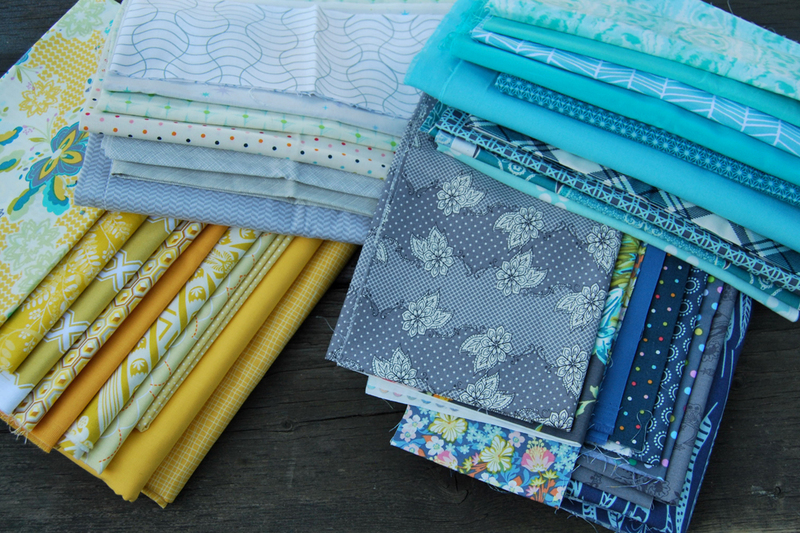 The fabric choices for your Penny Sampler are very pretty as well! 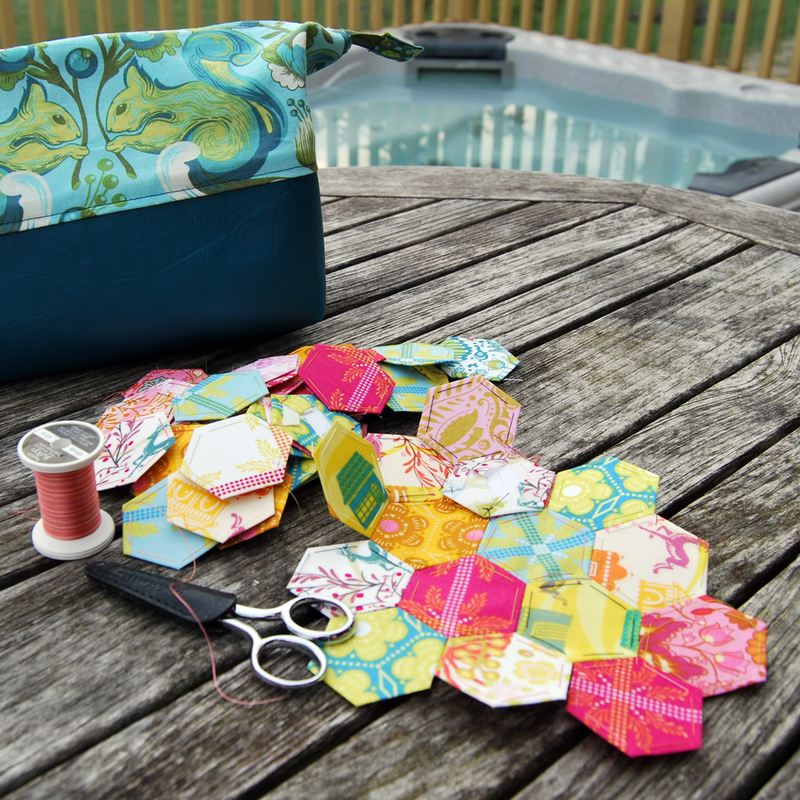 Hexies and hot tubing sound like the perfect combination. I am jealous I did not think of putting them together. I'm going on vacation soon and I want to take some hexies as well, lol. But I won't be making a quilt, that's for sure. Ha! I think it would be kind of awesome to work on a quilt for 17.5 years. Could use your favorite fabric of the month. It would tell quite a story when it was all done! That penny sampler quilt is so cute! And your colors are so pretty! Can't wait to see how yours comes together. Your hexies are so pretty and cute! I'm sure you will find a way to finish that quilt before 17 years have gone by, haha. We have a beach vacation in a month and I can't wait! I love your colour palette you've picked - gorgeous! I am so glad you are not giving up the hexies!! And I also love your color palette for the Penny Sampler! I dream of being so organized that I color in a chart before starting a quilt. My tried and true method is cut, see, and go. I have a hard time deciding where things should go before they are cut up. I love the beach pics and think a vacation with hot tubs and hexies would be perfect!! Enjoy the rest of your beach time! I managed some embroidery on vacay this past week but no piecing. YAY, YOU! I love the colors in that stack! Enjoy your vacay! Gorgeous, gorgeous!! I especially like your navy choices. What low-vol fabrics are you planning to buy? I need some too and am heel-dragging/waffling.